'Bukchon Hanok Village with OKCAT'-! 서울의 명소를 소개하는 옥캣! 이번에는 북촌한옥마을이다냥! 이곳에서 확인해주시라냥! 냐냥! 냐냐냐냥! There's a place in Seoul where you can check out the old, traditional houses! 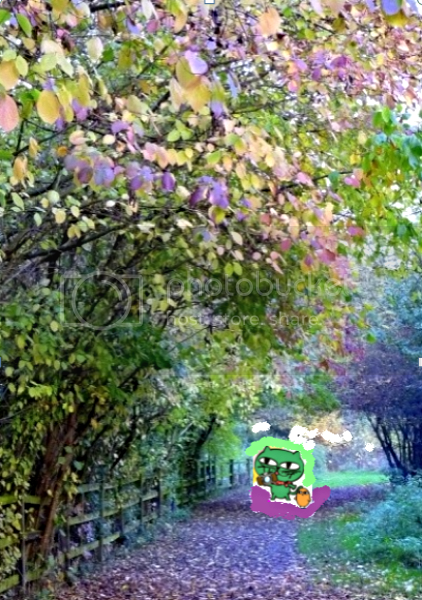 Okcat: Don't you wanna find out where it is!? 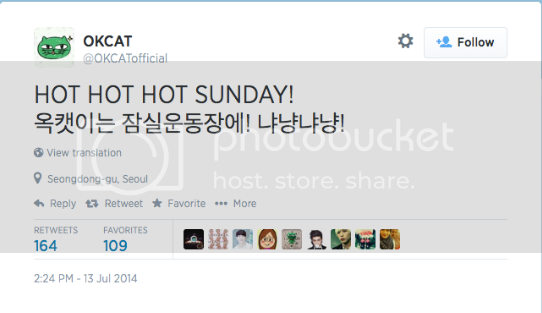 OKCat Twitter, Monday, July 14, 12:23 am KST. Or... still Sunday, July 13, at 11:23 am in Xiamen. 주인님들과 함께하는 보통날이 곧 특별한 날! This one is for @korchick. One of our posters here, @jaebin, lip-read ...errr... "captioned" that infamous convo between TY and Nichkhun at a 2PM concert. According to her, this occurred at "2PM's Guangzhou's concert on March 30, 2013 (2 days after GWGM press conference but before the show schedule to be broadcast in early April)." Translation: A Different Kind of Pretty Man. See you tonight at 10.00pm, Shu (ZhangHan) and Chen (GuiGui) and little ChenChen. Caption: 고양이 대표로 열심히 응원하고 오겠다냥! 어디선가 MEOW MEOW MEOW 소리가 들린다면, 그것은 바로 '옥캣'이가 노래하는 소리다냥! 냐냐냐냥! Translation: The moon is very round. Translation: Quick, go and vote for me! @chinlylin What's so special about voting for this poll? 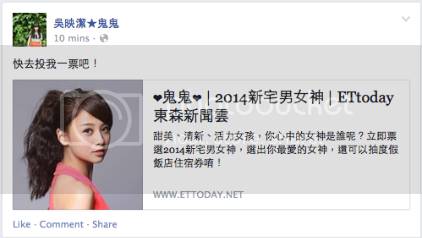 I don't ever remember GuiGui asking for votes in any poll before. What's the prize? Translation: HOT HOT HOT SUNDAY! 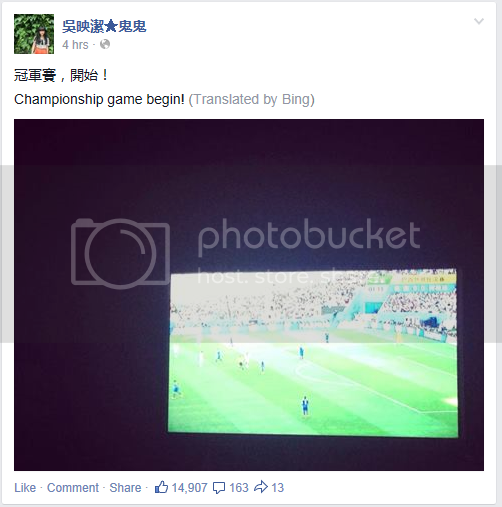 FB Caption: OKCat is Crying..! as part of the garden party, re-watching it as a group. GuiGui's pics in ShenZhen Roomates Diaries. 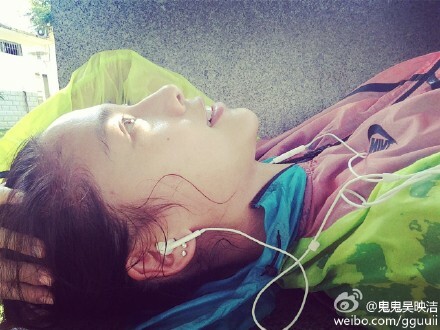 GuiGui's pics in A Different Kind of Pretty Man. 오늘 하루 어땠냐옹 괜찮았냐옹? 해는 졌는데, 하늘은 아직 밝은 느낌이다냥! 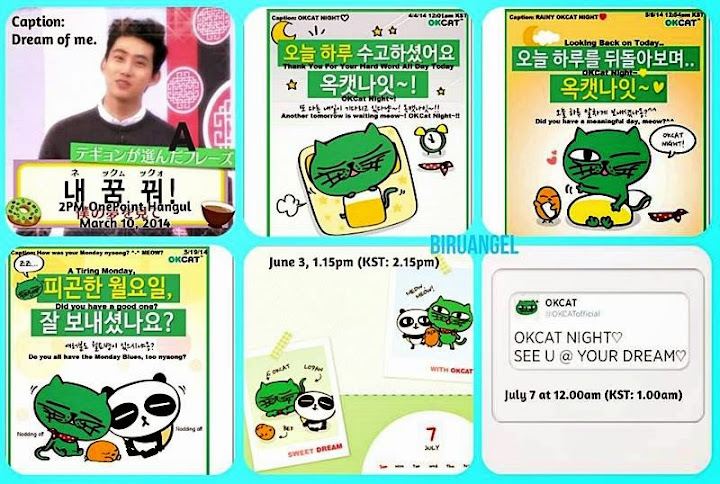 Tell OKCAT your own Saturday,please-! MEOW! Translation: How was your day today, was it good nya ong? The sun has set, but the sky still feels bright nyang! Did you also find this part funny when Guigui was being inquisitive? TY must have felt relieved that he could honestly say that he hadn't been to Jejudo with a girl. But do you think he's the type to tell a little white lie in order not to disappoint Guigui? Or just own up to an unpleasant fact? OKCat wanted to be part of the flower arrangement I think the magenta colored flowers are Dahlias...dunno about the white ones. My noona ...I mean my real noona(coz I call you all unnies and noonas) watched only the first episode of GWGM and thought they were boring due to the language barrier. Ever since then I've tried so hard to get her watch the rest of the episodes, because that is when they got really close to each other and the language was not at all a problem and that she can't just judge from the very first meeting which would normally be awkward. Taec with 2PM ... Boys! The meaning of tulips is generally perfect love. Caption : MEOW! MEOW! MEOW! "@taeccool: it is here!!! 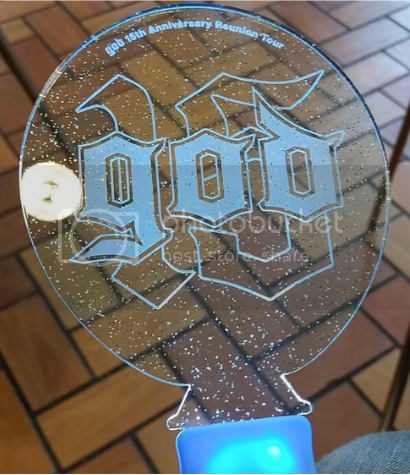 god concert woot!! 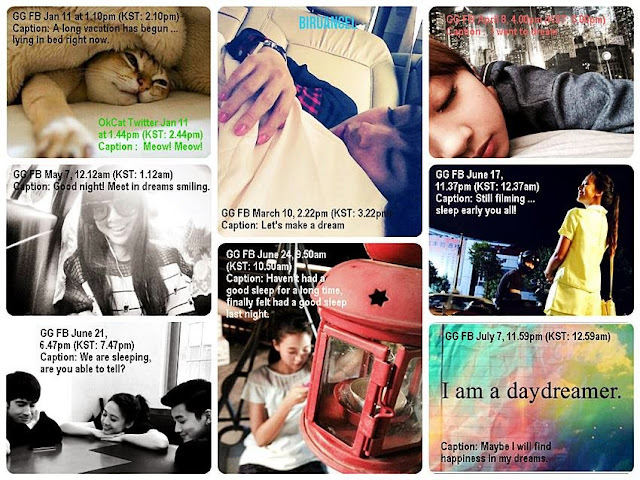 But you and I know that there are signs that TaecGui are still going strong even after a year, @bouquet78. 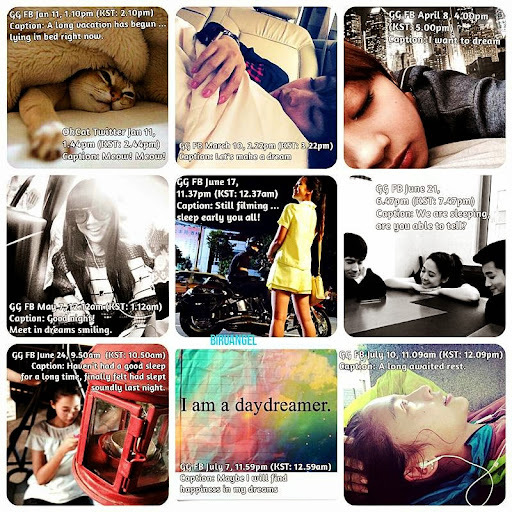 For instance, compare these four posts of hers. Translation: Taiwanese version and Korean version…I got them both! Do you all have it? Please give your support. Note: As far as we know TY didn’t do anything to promote it. Caption : it is here!!! god concert woot!! 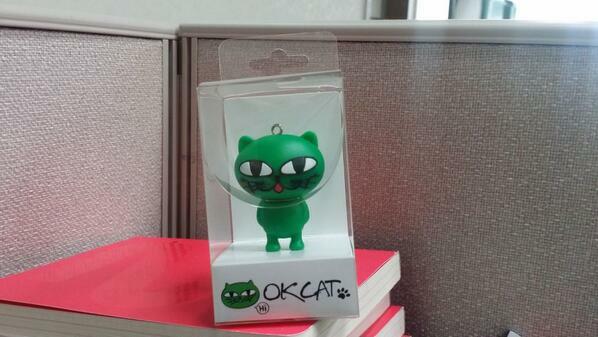 OKCAT MORNING ♡ ♡ ♡ MEOOOOOOOOOOOOOW 오늘도 행복한 하루 보내시라냥! 불금불금불금! I think I know what this is now: 불금불금불금! Is that right, @minwooluv78 or @korchick? On banner : What were your childhood Dreams ? Underneath banner : Doctor, Teacher, Composer/Song-writer, Painter..
what are we celebrating? : it is the one year anniversary of the final episode airing and we are celebrating the wonderful memories as we look back. memories are like scents in our hearts. we can't smell them but we almost can as we reminiscence. #2: when you think of taecgui, what is the first image that comes to your head? is it a scene? a still? 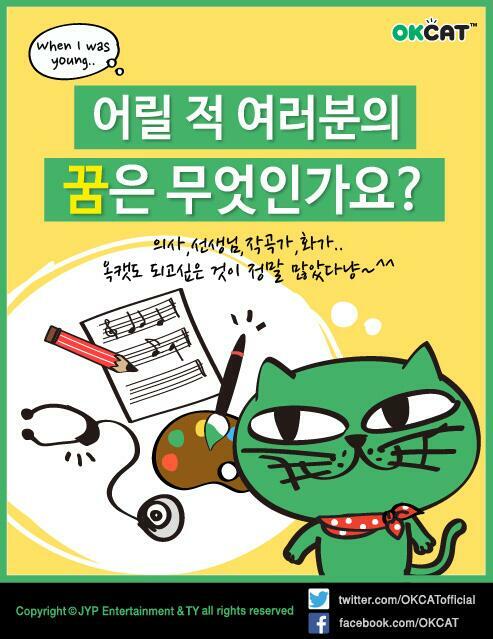 okcat poster? guigui message? or something that happened in the micheseo ship? 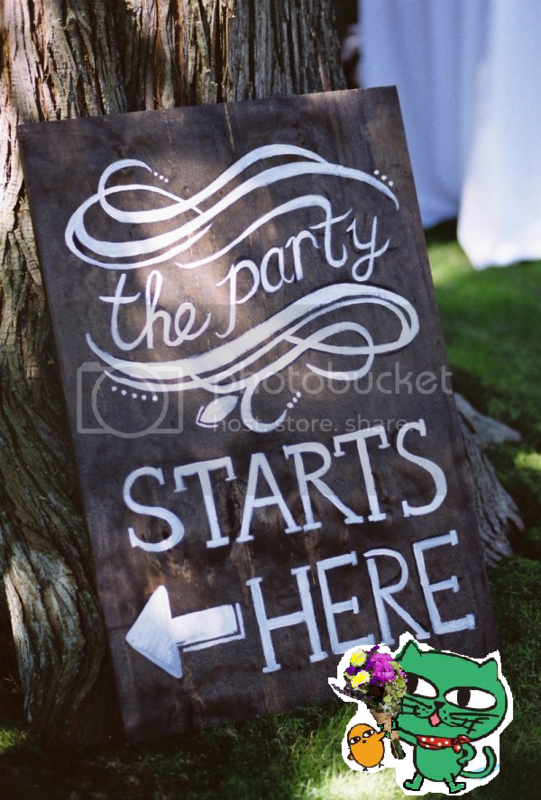 #3: it is a garden party, so bring lots of finger food and snacks. Not yet tweeted. Will edit to add his tweet later. 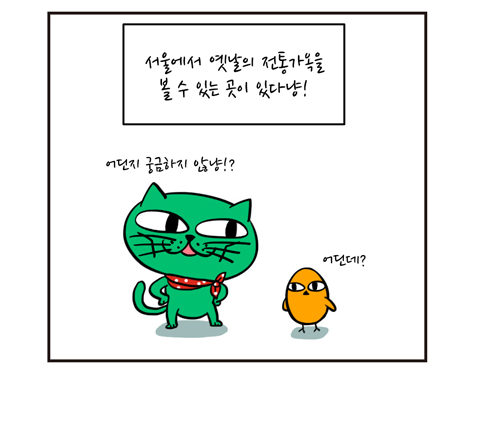 OKCAT COMICS EP.37-! 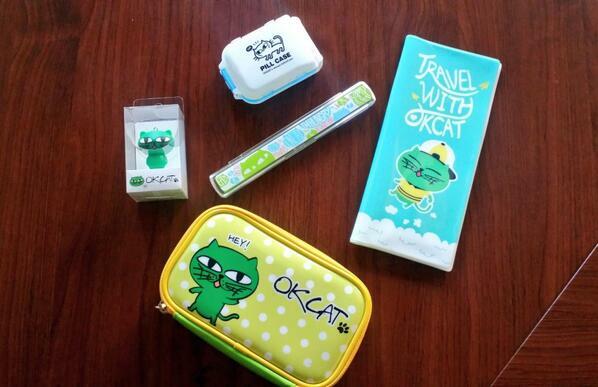 OKCAT FRIENDS-! OKCAT, BEF, LOPAN 이에게 오늘은 어떤 일이? 맛점하시면서 보시라냥! 냐냥냐냥냐냐냐냥! OKCAT MORNING ♡ ♡ HAPPY THURSDAY! MEOW! MEOW! MEOW!